The Administrative Court is the principle agency of the country having competence to try and adjudicate “administrative cases”. 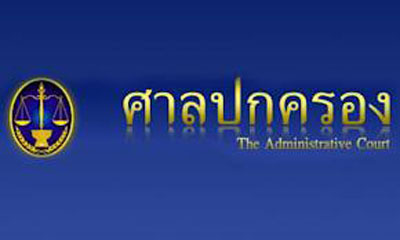 Administrative cases refer to disputes between a private individual and an administrative agency or a State official, or to a dispute between an administrative agency and a State official themselves. 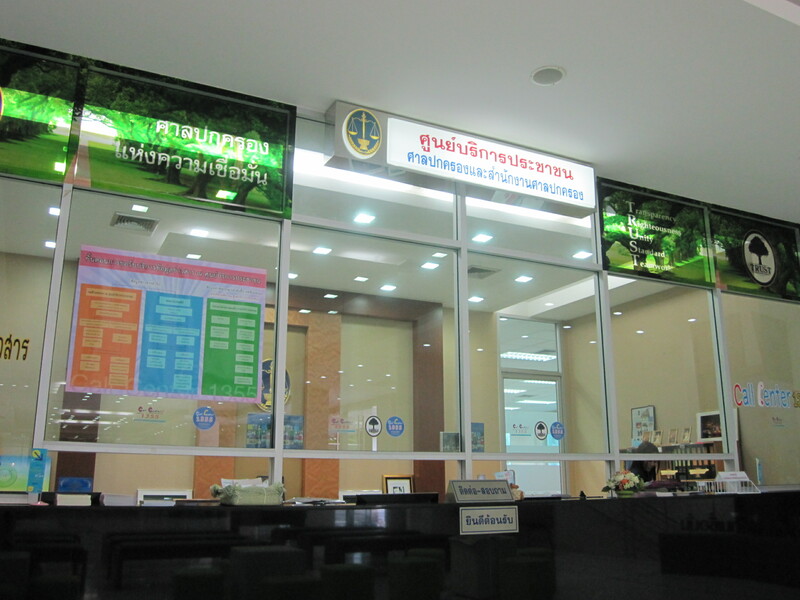 The Information Service Center provides information on the Administrative Court and the Office of the Administrative Courts to the public. For example, cases adjudicated, decisions rendered or other information relevant to the Administrative Court and its Office. To file the case before the Administrative Court, the plaintiff can file a plaint personally or by mail with the Administrative Court of First Instance in the plaintiff’s area of residence or the area where the cause of action occurred. 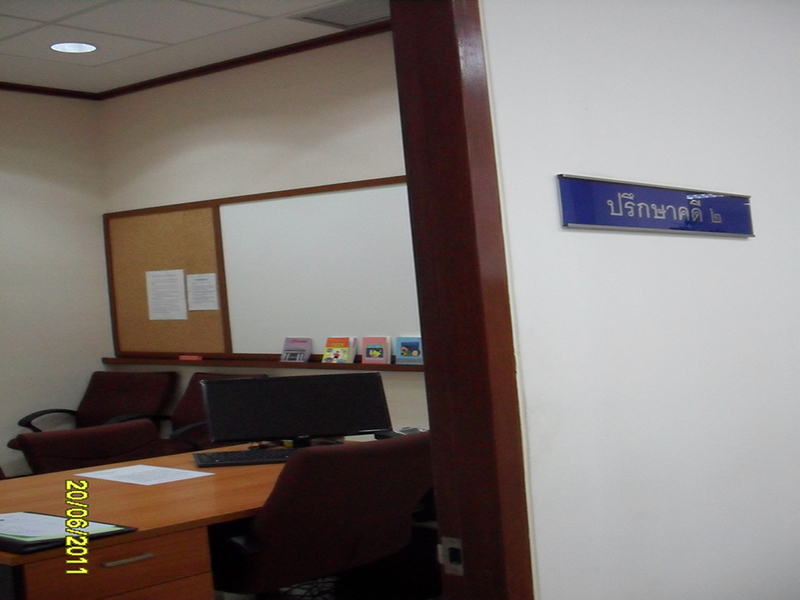 The consultation room is reserved for providing consultation services to people before they submit a plaint before the Court. Administrative case officials will provide necessary advice free of charge. Plaintiffs can file a case by themselves. Administrative Court proceedings are inquisitorial. 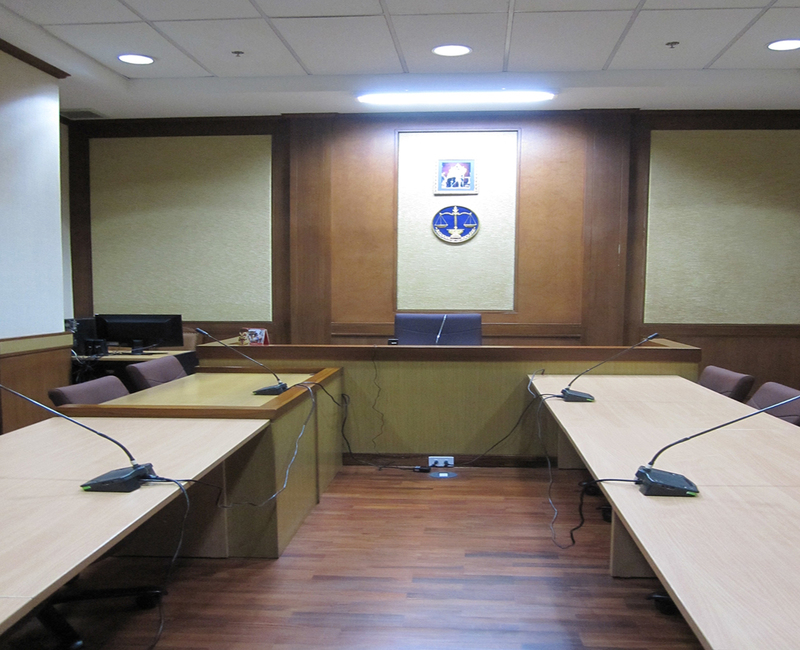 The fact-finding process is primarily based on documentary evidence, but in some cases, if the facts are unclear or technically complicated, the Court will summon the parties to be present to gather further facts or interrogate expert witnesses having specialized knowledge in such particular cases. 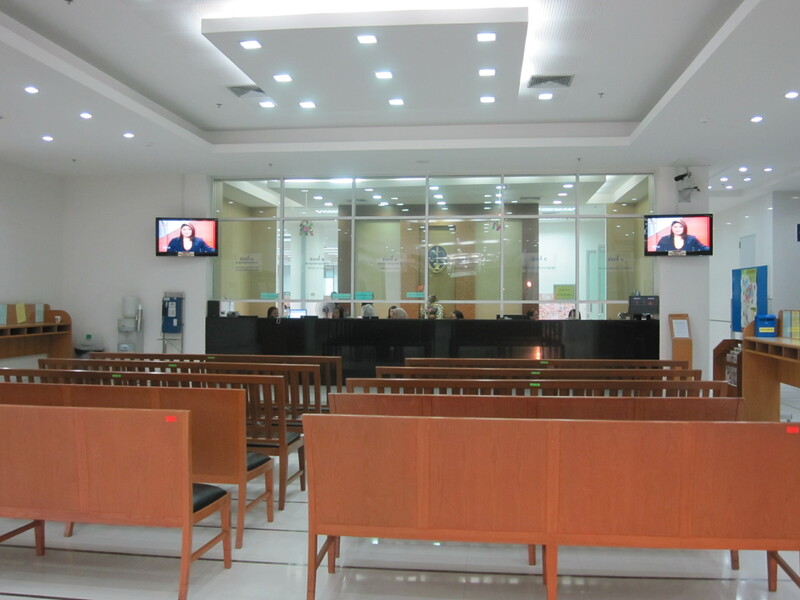 This is the trial room of the Administrative Court of First Instance in the Central Administrative Court. At the main bench, there are four seats. The larger seat is provided for the President of Chamber; on the right hand side of this chair there are two chairs for other judges who are responsible for trial and adjudication; the chair on the left of the President is for the judge-rapporteur. The Public Law Library was established around the mid-2000s. 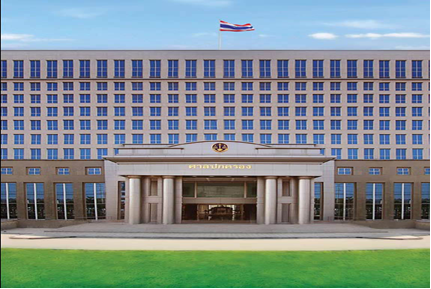 Initially, it was an Administrative Court library under the supervision of the Library Work Group, Institute of the Development of the Administrative Court’s Judges and Officials, Office of the Administrative Courts. 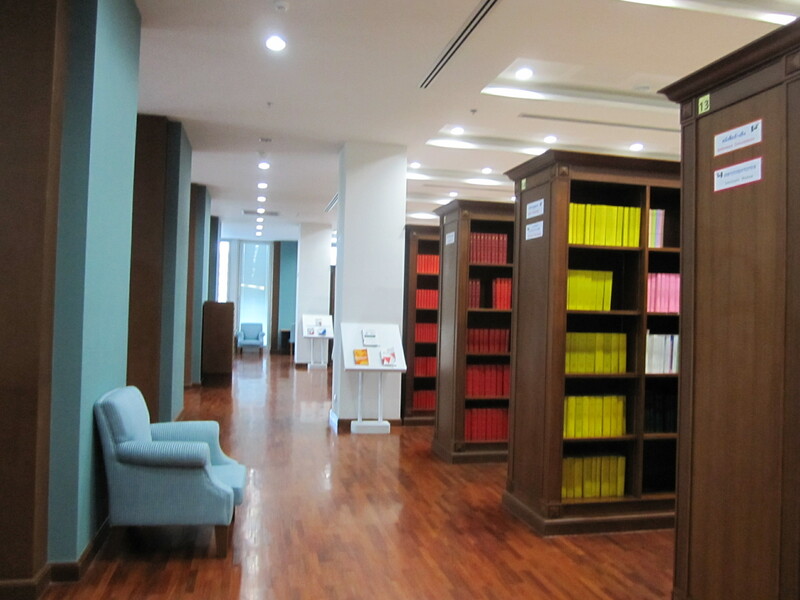 Afterwards, it was renamed Library Work Division of the Administrative Court. 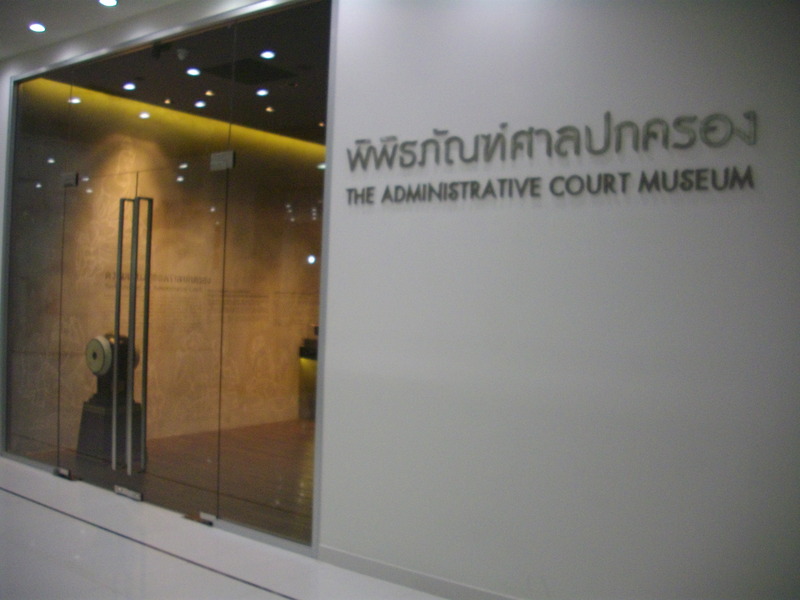 The information about the establishment of the Administrative Court featured in the Administrative Court Museum is divided into three parts: The background of the Administrative Court, the evolution of the administrative disputes agency, and the origin of the Administrative Court.